KaBOOM!, a national organization based in Washington, D.C., works with communities to provide opportunities for “PLAY”. The project included sessions where children and adults from the community provided input on playground design. Three designs were done and the community voted on the final design and color. 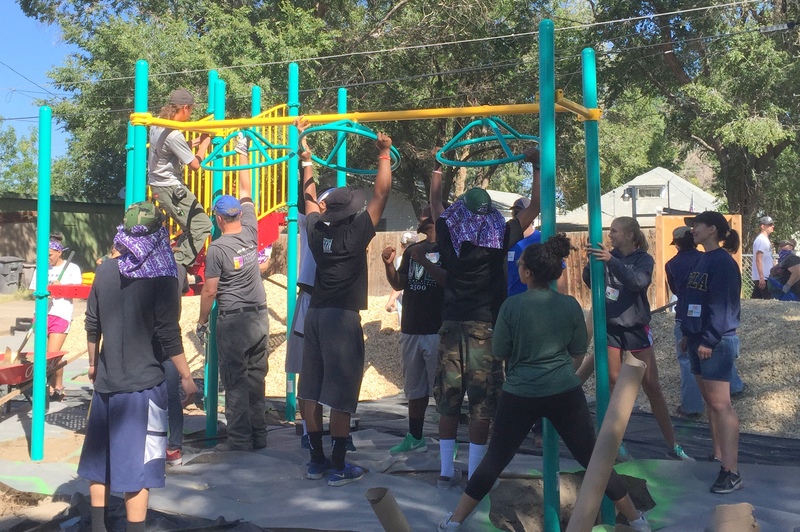 Alamosa Rotary club members participated in many aspects of the overall project – but by far – build day was the most fun and rewarding. 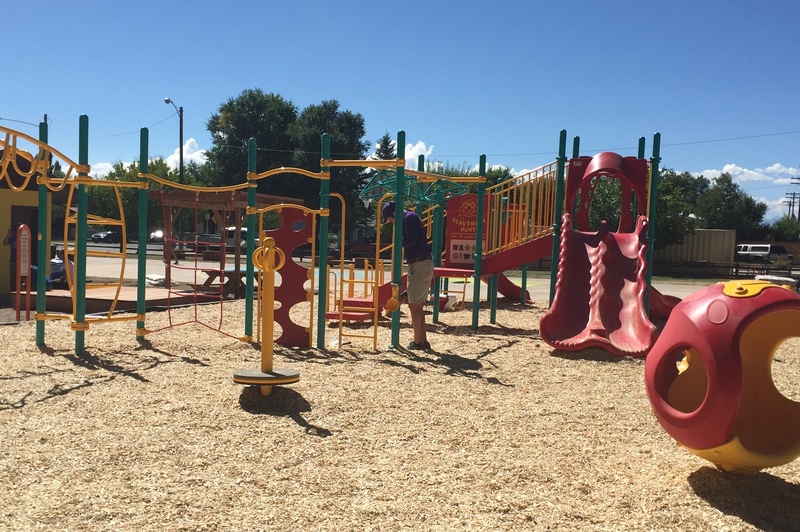 Thanks to a matching grant from the District, the Alamosa Rotary Club will be making a generous donation toward the cost of the playground.